To listen to all the songs on the album, go to my CDBaby Page, iTunes or any streaming site. After the relative success (relative being a relative term) of my first golf themed album, I knew I needed to make another one to fuel my golf obsession and to feel like something I write and record actually gets listened to (it’s hard to sell non-novelty rock records with a small budget). “Triple Bogey with 17 Holes to Play”, my first golf album, was performed by a full band with lots of instrumental interludes, embellishing simple funny songs about being a weekend golfer. 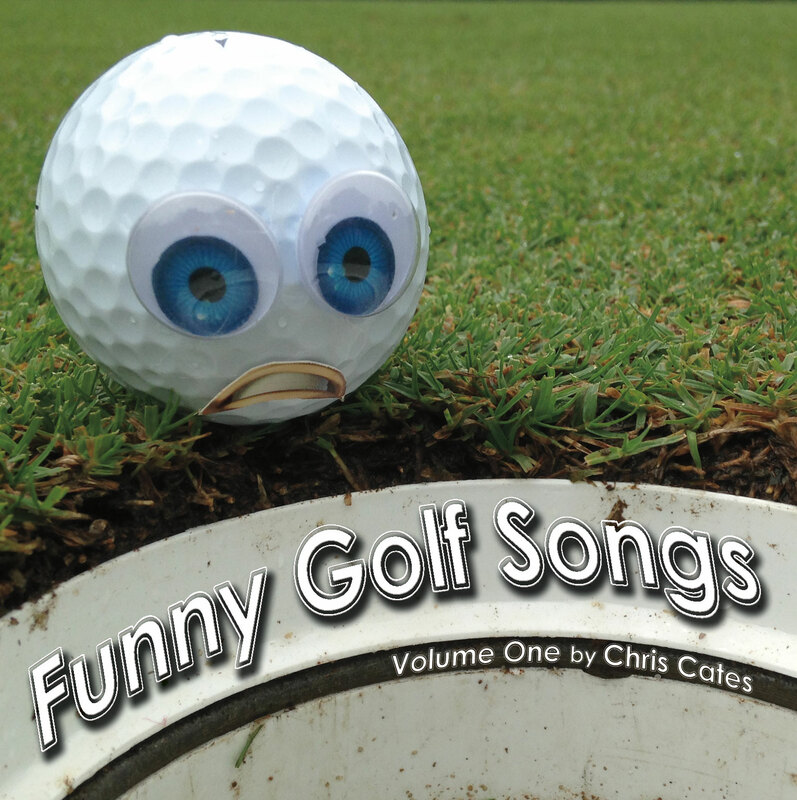 Funny Golf Songs is more acoustic guitar and lyrically driven with a few long story songs like “Hippie at the Country Club”. I pay tribute to the lonely greens keeper with “Golf Superintendent Song”, to the acclaimed golf course designer Donald Ross and to Pinehurst, NC in “Pinehurst and the Golf God”. There are plenty of other funny ones on the twelve song album spinning silly tells of all the crazy things that happen during many fun and frustrating rounds on the golf course.